Osram Opto Semiconductors has added the new Oslon Compact PL to its portfolio of products for the automotive sector. The LED is particularly suitable for use in vehicle headlights. It can be used for adaptive glare-free high beam, daytime running lights, low beam and standard high beam. This all-rounder combines improved design with low system costs, making it suitable for different vehicle classes and accessible to a broad spectrum of customers. The ceramic-based LED is particularly impressive for its thermal behavior thanks to an electrically insulated thermal pad. In combination with appropriate pcb technology, the Oslon Compact PL can be operated at high currents and achieve high light output. In addition to the Oslon Compact CL, which is available as a single-chip version, the portfolio now includes the Oslon Compact PL as a multichip version with up to five chips. Equipped with notchless UX:3 chip technology, the new LEDs from Osram Opto Semiconductors offer excellent thermal conductivity. This is thanks to the square emission surface of the notchless chips, which also makes contacting and the optical design much simpler. The high luminous flux of the Oslon Compact PL also provides improved brightness values. For applications that previously used halogen a luminous flux of 1,000 lm can be achieved with one Oslon Compact PL 3 chip, for example. “With the Oslon Compact PL we are adding powerful ceramic-based LED types to our portfolio. Our bandwidth of products with different package technologies for exterior lighting on cars is now even more extensive, with each offering its own benefits depending on the particular application. 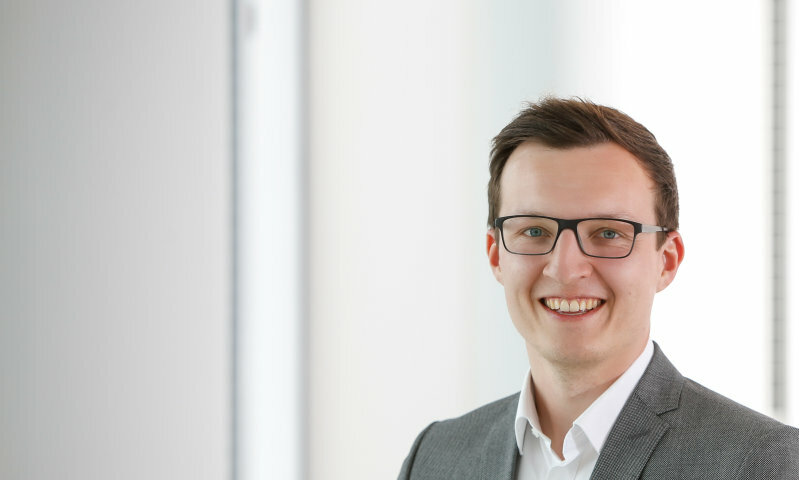 This means that we can deal much better with the individual wishes of our customers”, explained Thomas Christl, Marketing Manager Automotive Exterior at Osram Opto Semiconductors. The new ceramic package with its particularly robust material properties improves handling and reliability. Osram’s own binning method is being used in the development of the LED, which makes further increases in brightness available to customers in short intervals of time. The design of the components can therefore be optimized and adapted to cater for higher minimum brightness values or specific thresholds.